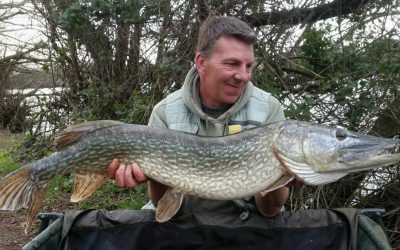 The Society aims to provide anglers, with varied, quality fishing at a number of locations, in Kent. 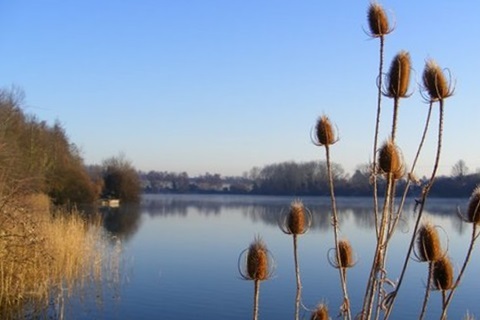 The Society caters for match and pleasure anglers and offers some of the best specimen carp fishing in Kent. 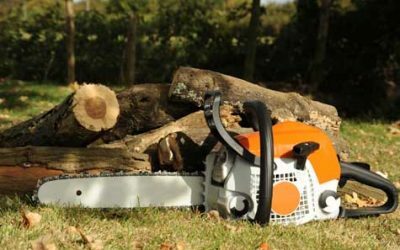 The landowners at Boughton Monchelsea will be carrying out essential maintenance work on the trees surrounding the Leg of Mutton Lake during the coming weeks. 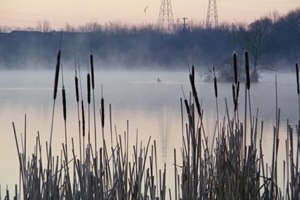 The Heron Lake, which is closer to the parking area, will be unaffected. 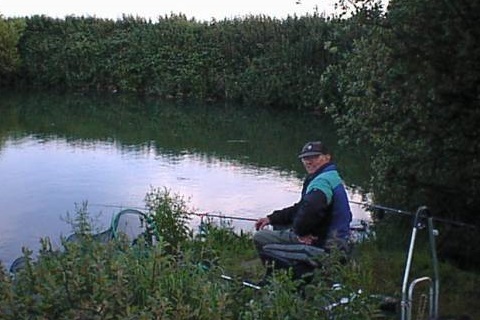 The society has access to some of the best lake and river fishing in Kent. The society runs an active match sections who hold a range of matches, throughout the season. 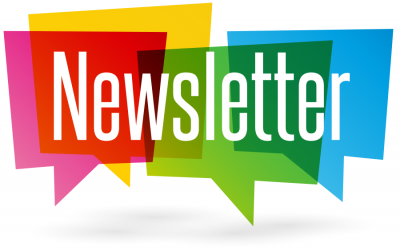 Catch up with all the latest KAPS news and current information. A gallery of member submitted photos. If you have any photos of your catch or just a great photo of one of our venues you can use the link below to submit it. If they are suitable we will make every effort to post them on the website.